2013 has been an incredible year for Princess who have launched a large number of new boats. 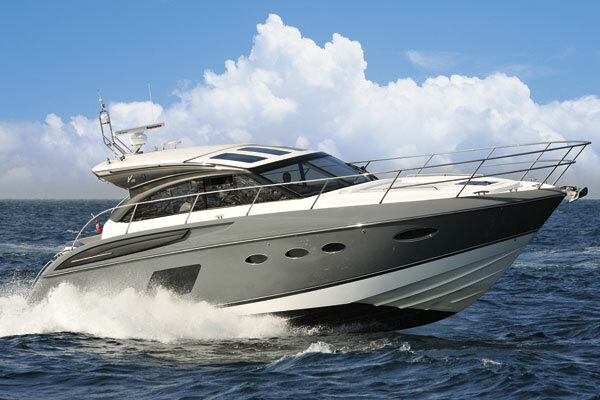 The Plymouth boat builder really is leading the way when it comes to investing and delivering new and exciting models and the new Princess V48 is exactly that. Sleek, dynamic and exceptionally spacious, she is a highly versatile sports yacht delivering excitement and comfort in equal measure. The WSB team has travelled down to Plymouth to take a closer look at this new arrival. 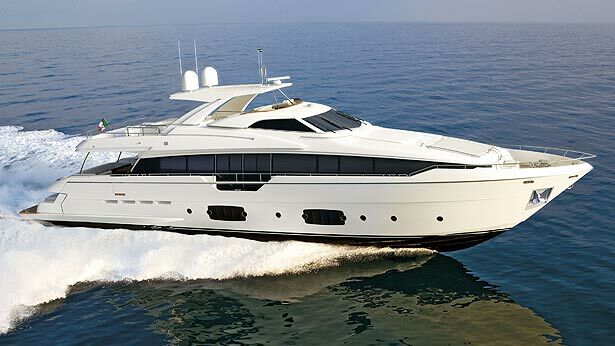 The largest planing recreational boat ever built by Ferretti Yachts is born. A slender, sporty 96-footer ensuring top performances in its category and characterized by an optimized outdoor and interior layout, starting from the master quarters, located for the first time on the main deck, and an innovative aft area that floods the garage to launch the tender. The WSB team takes a closer look at the new flagship arrival. 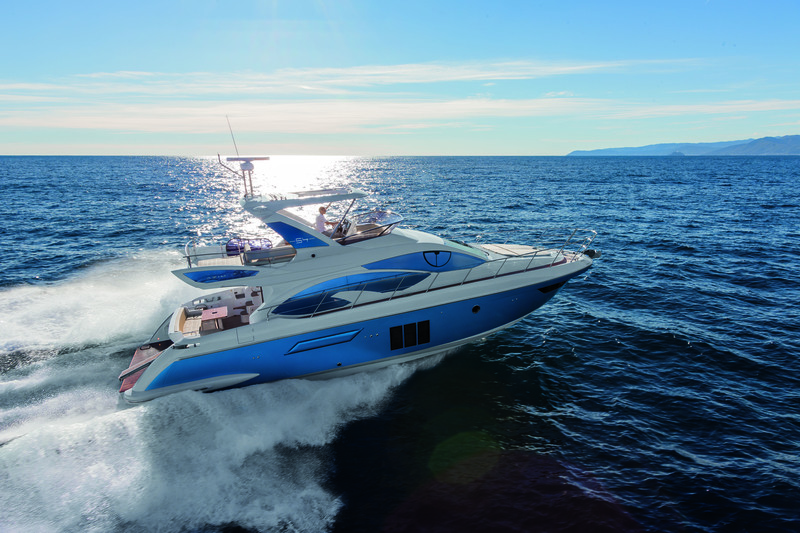 The latest addition to the Sunseeker range of luxury motor yachts will be joined by the sporty new Portofino 40 and the 28 Metre Yacht, both made their German debuts alongside the stunning San Remo. 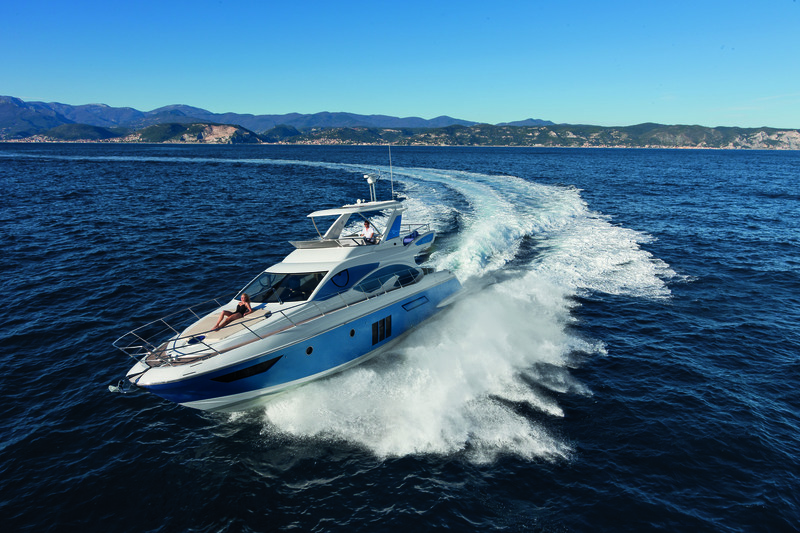 What’s more, the impressive Manhattan 53 also was on display however, the star of the show was the brand new Predator 68 which will made its European debut in Dusseldorf. The Giebelstadt shipyard is revising its motor yacht Sport line with a completely new collection. Sport 28, 31, 34, 38, 43 will be replaced by the new Sport 29, 32, 35, 39 and 44. The WSB team take a look at the new range line up. 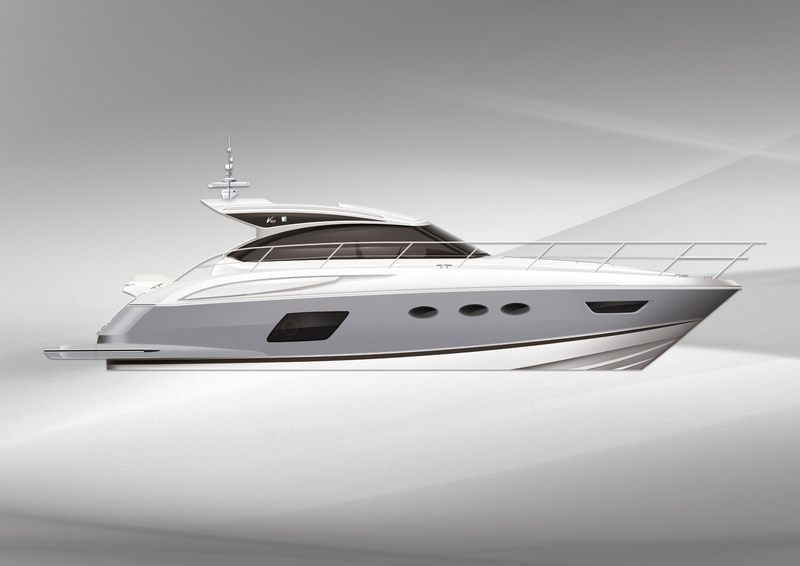 British boat builder Fairline Yachts will launch a new Targa 48 Open this summer – with a substantial number of forward orders already received. This will be followed by a Targa 48 Gran Turismo, which will be available to customers in the latter part of 2013. We at WSB check out what the new comer will bring to the range. 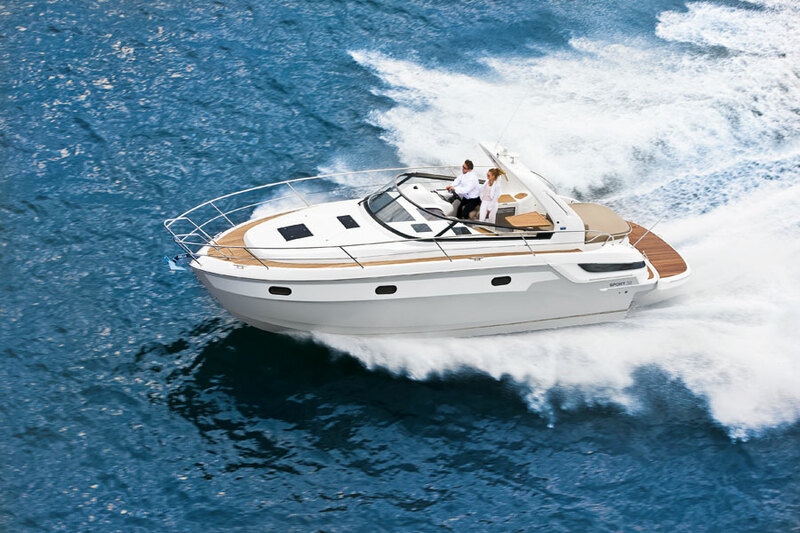 2013 will see another incredible number of new boat launches from Princess, confirming the Plymouth boat builder really is leading the way when it comes to investing and delivering new and exciting models and the new Princess V48 is exactly that. Sleek, dynamic and exceptionally spacious, she is a highly versatile sports yacht delivering excitement and comfort in equal measure. WSB takes a closer look at their new sports cruiser to see what innovation is onboard.